JBK as a band is probably one of the best musical act we’ve had in years and X Factor UK recognizes that talent! That’s why it’s a wonder why they haven’t taken off to greater heights yet – a flight that I think, they deserve! 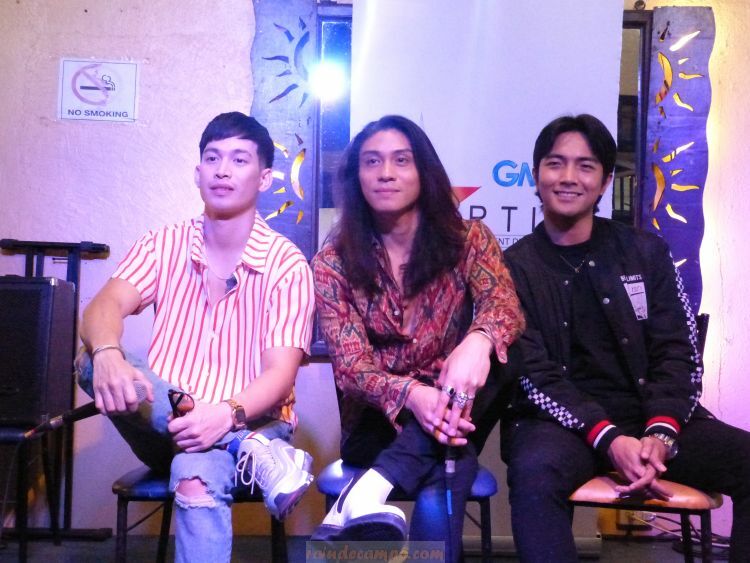 Also known as the millennial trio, Joshua Bulot, Bryan Del Rosario and Kim Ordonio is now officially 5 years in the entertainment industry – still a toddler compared to others and yet their names have already received international recognition, most especially in the UK. The three however admits that they are more known in the streets of England than here in Manila. They also said that Filipino audience are much harder to please. “Aminin na natin, medyo mas judgmental tayong mga Pilipino,” Joshua said in a recent interview. To celebrated their 5th year of performing and making music, JBK will be staging their very first major solo concert at the Music Museum on the 29th of March. 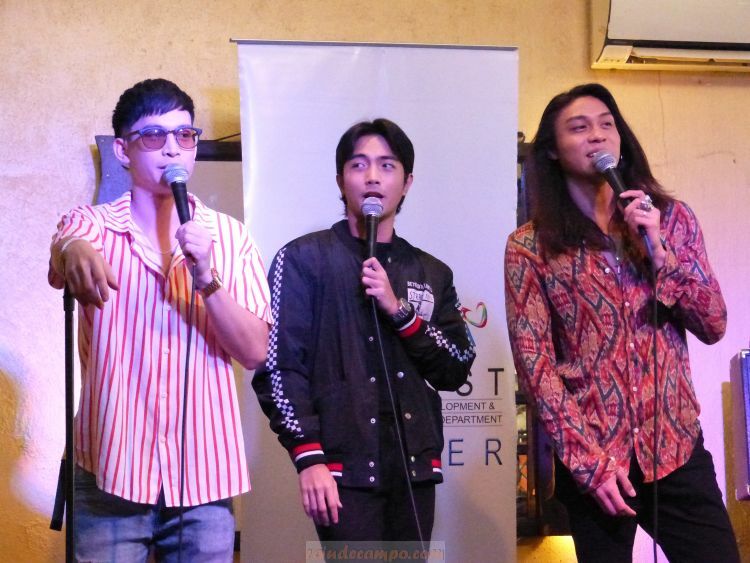 The three described the concert as having a stage musical feel with a lot of hugot skits as well as songs that they have never performed yet in their regular gigs. 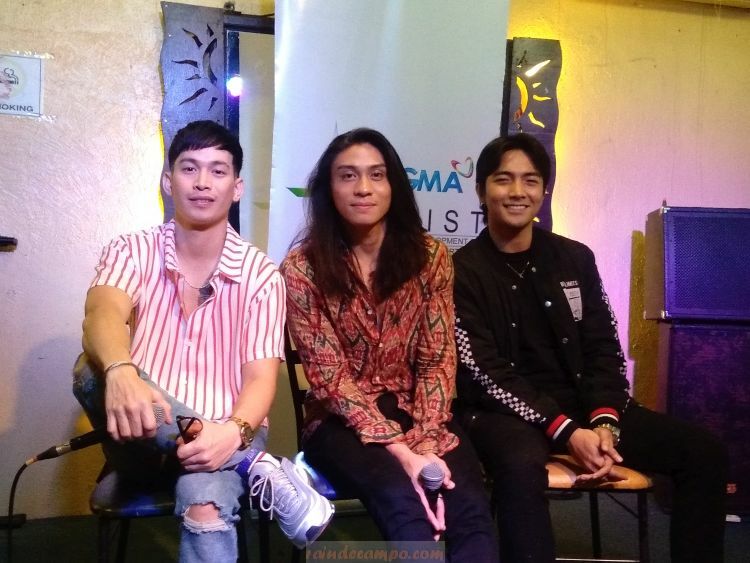 They revealed that they’ll be singing three of their original songs which may include the temperamental LSS-worthy hit “Maibalik” and also songs made popular by Queen, Apo Hiking Society (Danny, Boboy and Danny) and TVJ (Tito Vic and Joey). 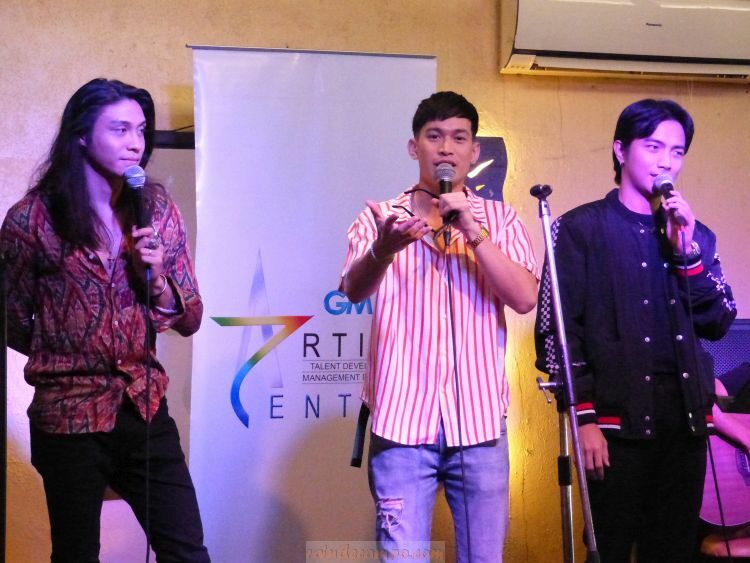 Joshua said that APO and TVJ was an inspiration for the group and that as a trio act, aspires the same level of popularity and longevity that the two OPM acts has achieved in the entertainment industry. The concert, entitled JUST BE KIND, is also a charity concert and ticket sales proceeds will go to Mabuhay Desert Foundation, YesPinoy Foundation and HERO Foundation. Guests includes Julie Anne San Jose, Bradley Holmes, Kakai Bautista and the cast of Rak of Aegis including Nina Espinosa. Tickets are now on sale via www.ticketworld.com.ph or contact 0917-8621313. VIP (1,500), Orchestra (1,000) and Balcony (500).